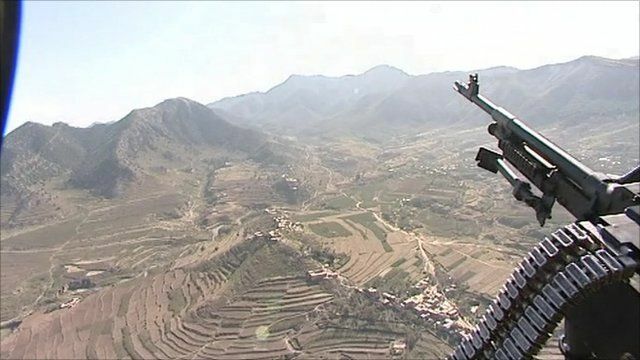 Two white British al-Qaeda members have died in a suspected US drone raid in north-west Pakistan, officials say. The Muslim converts were killed in a missile attack near the town of Datta Khel in North Waziristan region five days ago, the local officials said. The men, said to be aged 48 and 25, were apparently in a vehicle with two other militants at the time. The Foreign Office said the British High Commission in Pakistan was seeking further information.